This process preserves healthy tooth structure, to which composite material is bonded. Unlike veneers or crowns, composite bonding removes little, if any, of the original tooth. • It is a quick process, which typically lasts less than one hour. 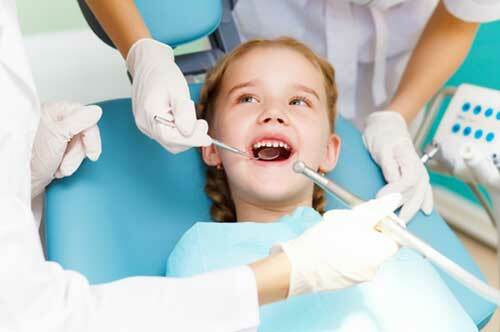 All dental treatment must be properly maintained. In order to provide a favorable long-term prognosis, composite bonding should be brushed and flossed daily – just like the rest of your teeth! Certain foods and drinks can cause staining of the composite bonding and should be avoided as much as possible. Potentially stain-causing items include coffee, tea, soda, tobacco and candy. Composite bonding on front teeth may fracture. Therefore, chewing hard items such as candy, apples or ice with the bonded front teeth should be avoided as much as possible.